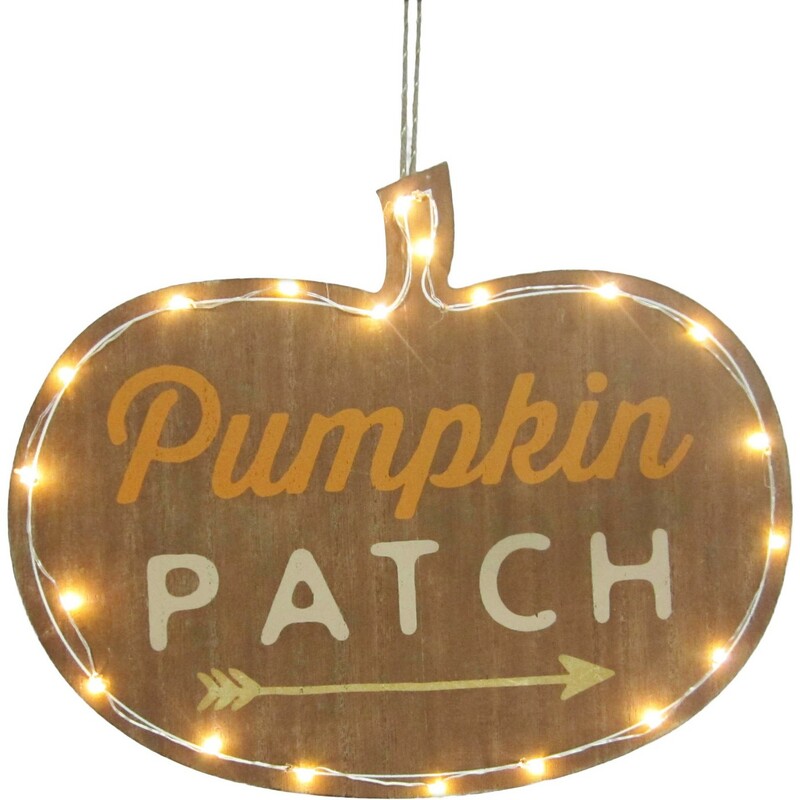 This sign offers a touch of rustic fall charm, and is the perfect way to usher in the festive season without screaming “Halloween.” And, of course, it comes from Target so that means it’s affordable, chic, and I NEED IT RIGHT NOW. This is the perfect accessory to hang on a door to welcome kids to class in the fall. What do teachers need more than anything but can never get enough of? Coffee! But, alas, what if they don’t drink caffeine? Books! They need books! 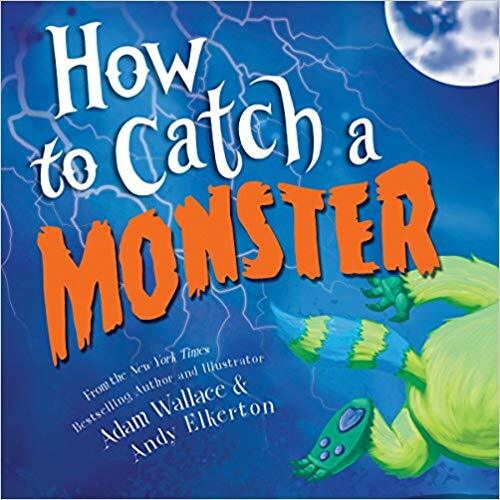 This book, ‘How to Catch a Monster” is not only appropriate for the Halloween season, but its powerful message is worth sharing with school-aged kids – a reminder that things are not always as scary as they seem. Teachers are often unable to hammer nails into walls, hang pictures, or make any permanent markings in their classrooms. So how can you add some personality to your classroom? 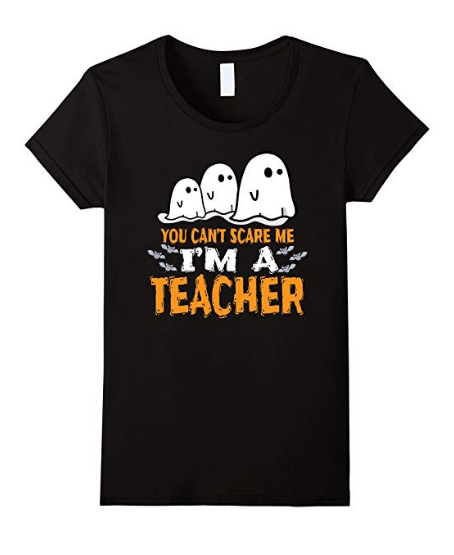 With a stick-on decal like this one, your favorite teacher can swap out decorations for every holiday quickly, easily, and without damaging school property. Teachers and stamps go together like ghosts and ghouls. I think there’s a little something inside every teacher that believes encouraging, holiday-themed messages stamped onto math homework somehow makes those red line corrections a little less frightening. So why not indulge them with the gift of these spooktacular stamps? After spending just one afternoon in a room filled with kids under the age of 16 and coming out unscathed, you certainly deserve this shirt. Vampires, Werewolves, and Frankenstein have nothing on a room of rowdy pre-teens. After a long, hard day in the classroom, who wouldn’t want to unwind with a glass of milk (or let’s be honest…wine) and some cute Halloween cookies? 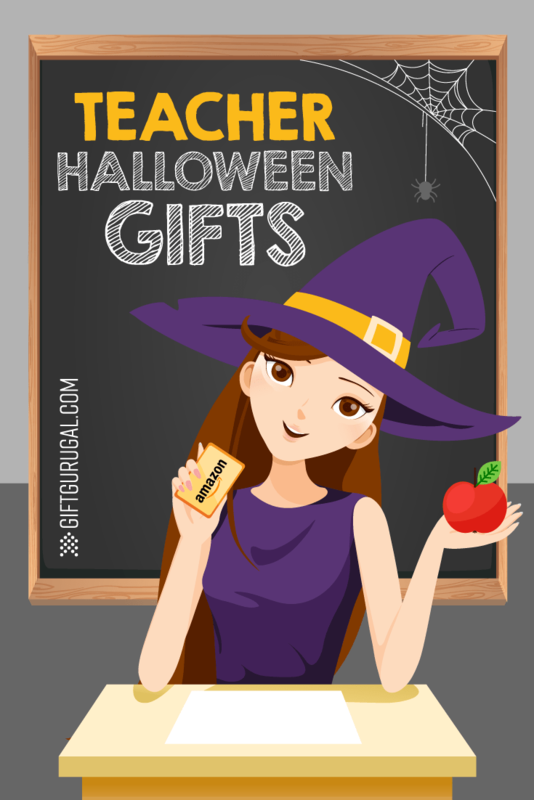 You can gift your favorite teacher these adorable Halloween cookie cutters, or maybe buy them for yourself and bake some sweet treats to share with the whole class! 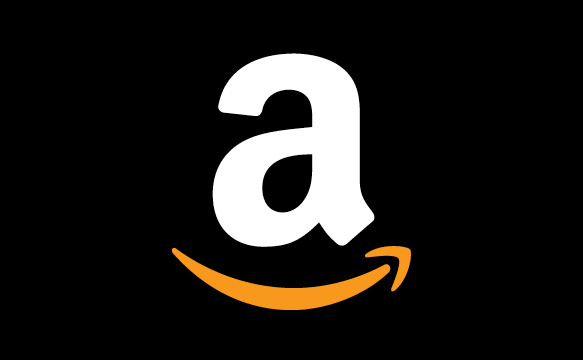 For the teacher who already has the immaculately decorated classroom, freshly sharpened pencils, a mountain of books, and endless school supplies, an Amazon gift card is the perfect gift option. You may just open the door for your home room teacher to purchase items needed for a craft with the kids that he or she has been dying to try. Wake up early, mold the young minds of America, go home and grade papers, prepare for tomorrow’s lesson, take a quick nap…repeat. That’s the life of an educator! Sounds tiring, doesn’t it? 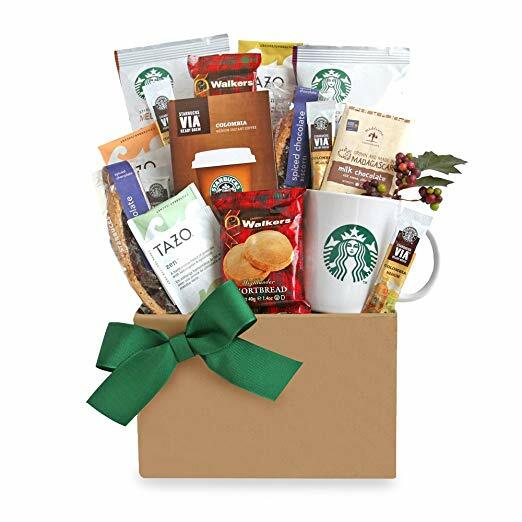 That’s why a Starbucks gift basket inspired by Fall is the perfect pick-me-up for the teachers you know and love. The basket is brimming with coffees, teas, mugs, and treats to keep teachers motivated from 8am to at least 3pm. Once 3:30 rolls around, however, all bets are off. Like I said earlier, teachers love their stamps. The only thing teachers love more than stamps are probably stickers, but I think stamps are a more sustainable option, and these stamps take away the mess factor. 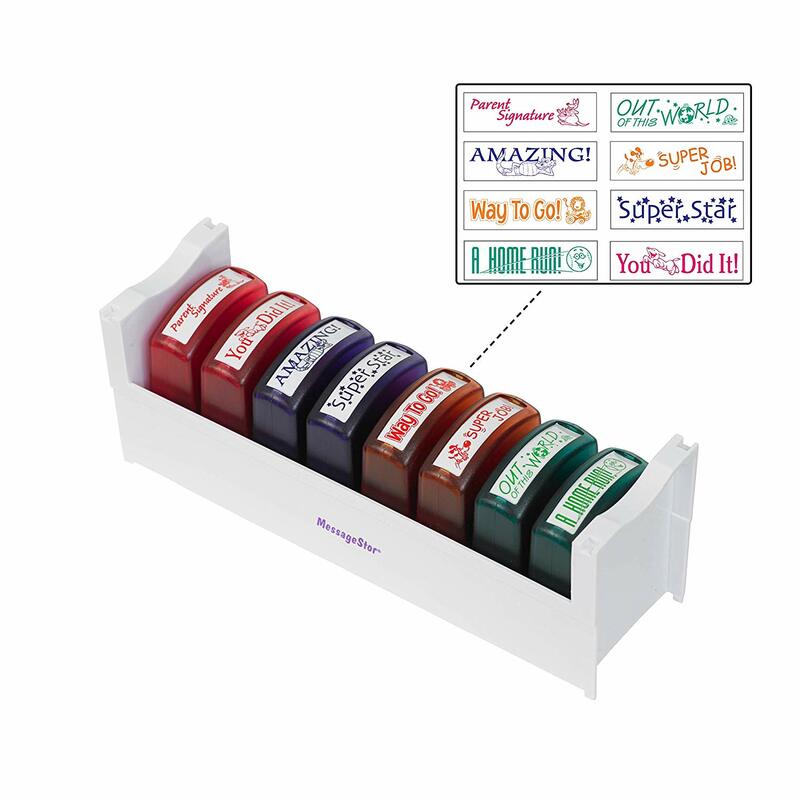 This 8-piece stamp set includes either “Motivation” or “Recognition” phrases so teachers can add a bit of cheer while crushing dreams…I mean…grading papers. Imagine a cozy Fall evening where the sweet scents of Pumpkin Spice, Cranberry, and Autumn Leaves fill the air. Sounds dreamy, doesn’t it? 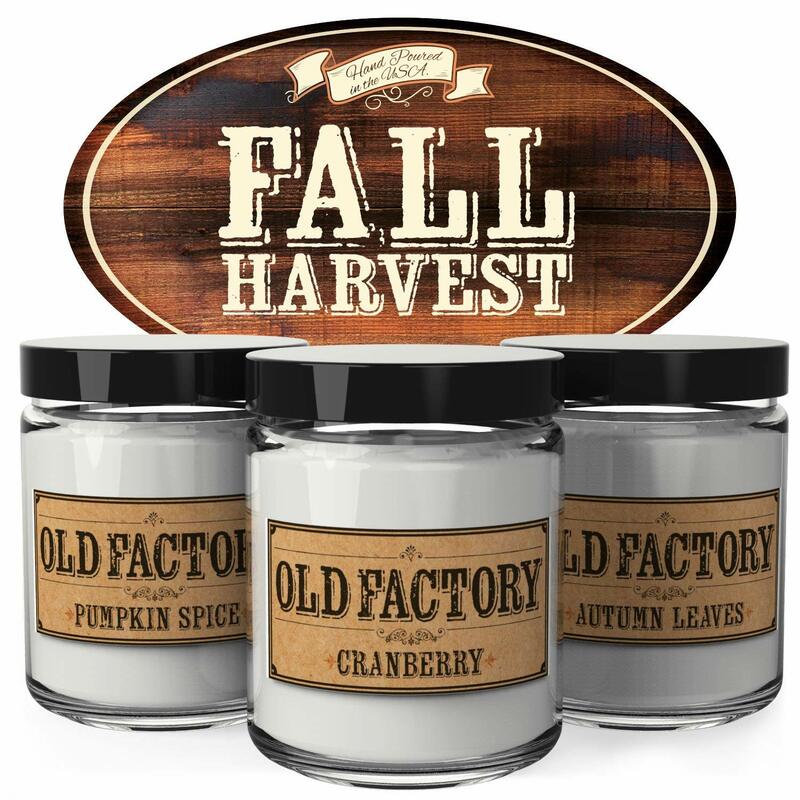 Give your favorite teacher the gift of ultimate relaxation and bring a bit of seasonal cheer into their home with this trio of “Fall Harvest” soy-based candles. 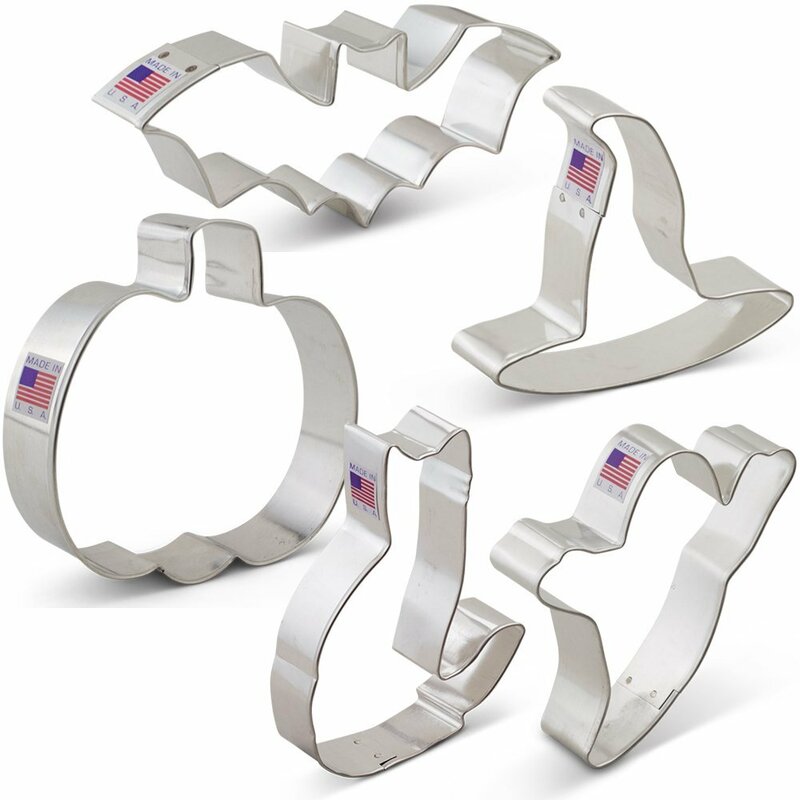 They can provide up to 30 hours of burn time. The stylish packaging doesn’t hurt, either. Let’s face it, decorative dish towels are no match for messy kids, but they sure can cheer up a kitchen or even an art classroom. 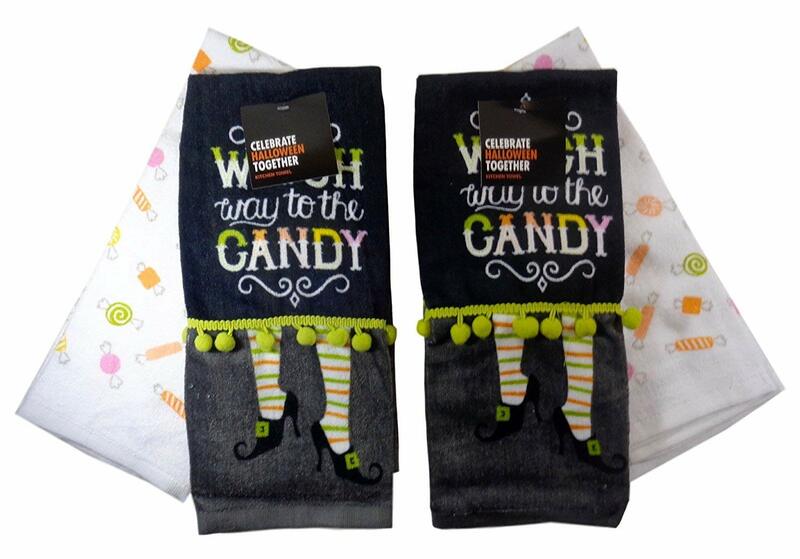 This versatile gift asks the right questions like, “Witch way to the candy?” Everybody loves a festive towel swap for the holidays, so you really can’t go wrong with this one. 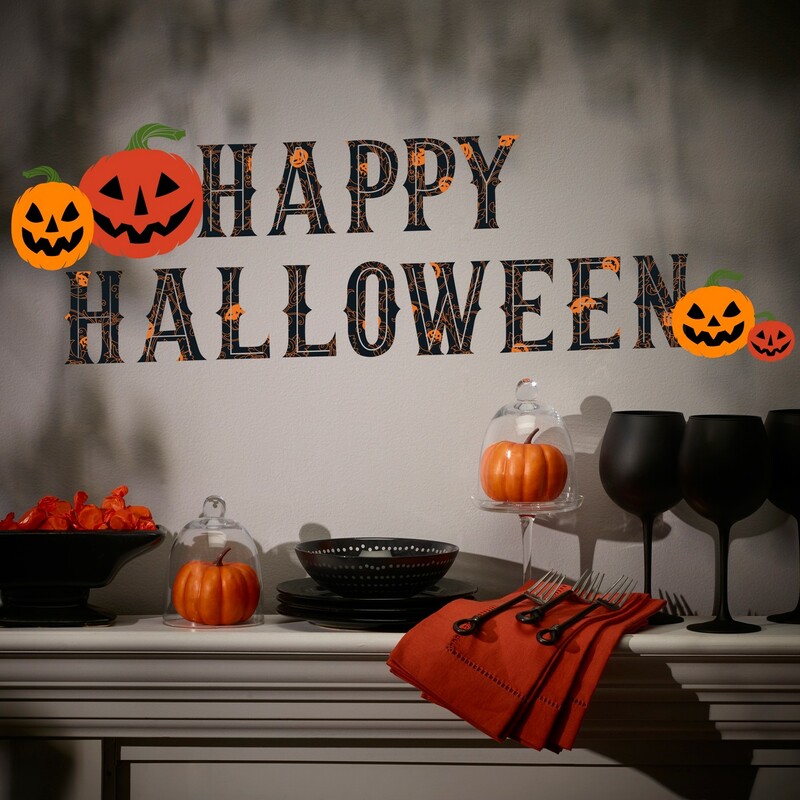 You don’t need to visit a haunted house or even a pumpkin patch to get into the Halloween spirit this year. Small tokens of appreciation in the form of affordable theme-y gifts can go a long way, especially when you’re giving them to the people who spend their days educating our children. And, maybe with enough bribery, your kids’ teachers can let the kids out just a little bit early on Halloween so the trick-or-treating can start as soon as possible! Which really translates to gathering as much candy as possible. Happy haunting!